Battery Domestic but from out of town? Early this morning, we had a desperate call from a very nice lady. Her husband was being detained for battery domestic in CCDC also known as the Clark County Detention Center. The police had arrested him hours before when the two of them got into an argument. Out of concern for their safety, the people in the hotel room next door called security. Security and the police take arguments very seriously and always err on the side of caution and therefore either arrest one or both parties involved in the argument. So, this nice lady called eBAIL and we were able to explain everything to her. She went to our website from her mobile phone and within 3 minutes and the use of her credit card she was done. The bond was posted approximately 15 minutes later. This story is not uncommon and actually happens everyday. Battery Domestic is what people are charged with that are in an argument. The police and security do not want to deal with the situation and take the easy route of just arresting people. 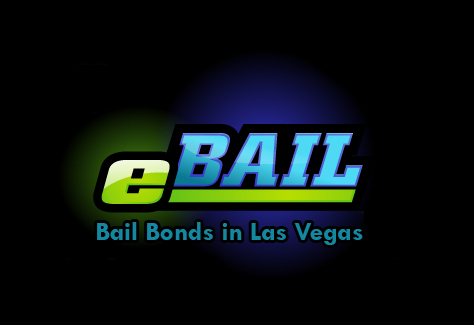 Bad things do happen to good people and when it does eBAIL is here to help.